May 3 Botch Games #89: How About the Other Half This Time? It's Episode 89! I guess it's time to let the other half of the regulars show their faces. 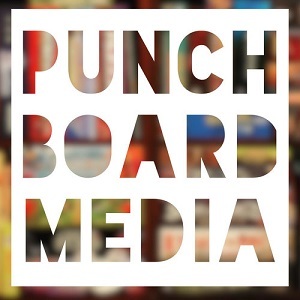 In this episode, Tyler chats with Craig about porting video games into board games and the difference in how those mediums evoke an emotional response. Yeah, I'm as shocked as you are they Tyler gets that deep. In the third segment, Matt H. and Craig talk about games...all the games. No topic here, there be only games!